3 images. 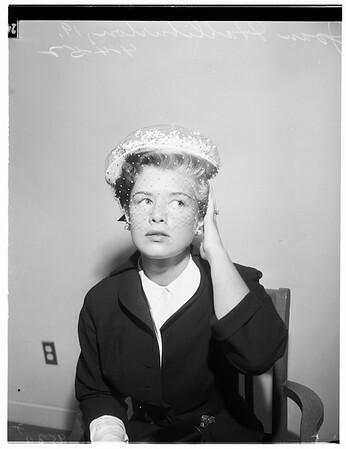 Joan Halliburton alimony, 4 April 1952. Joan Halliburton -- 19 years (seeks alimony from David Halliburton oil man).